Can I Mix And Match My K-Cups Order? 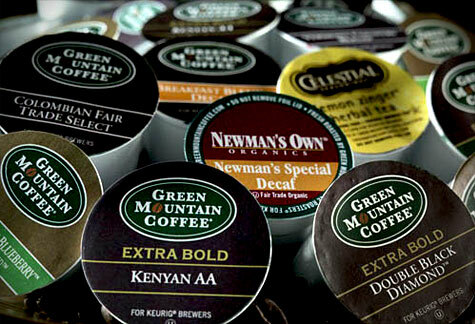 Absolutely, mix and match our selection K-Cups® and try out new blends that you have never had before. Please contact one of our consultants before placing your order.